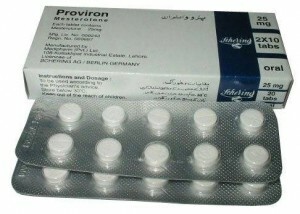 The anabolic steroid Stanozolol is a compound derivative of dihydrotestoterone. It is well known by the popular brand name Stanozol. 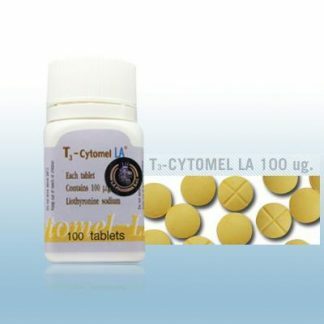 Despite its anabolic nature, it only causes mild androgenic effects. 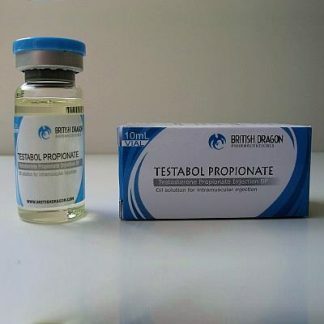 The technical classification of this drug as an anabolic steroid states that it has a propensity toward increased protein synthesis in muscles that results in greater overall muscular growth. Pure dihydrotestosterone provides only androgenic side effects when it is administered. 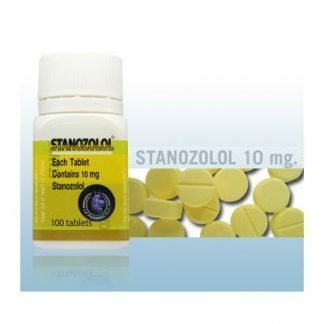 However, Stanozolol works well as a quality muscle growth enhancer. 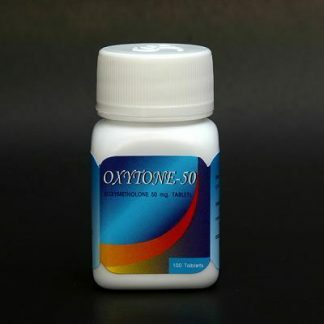 The anabolic nature of this drug are considered to be fairly mild when compared to other compounds of a similar nature. It is cited as a solid and dependable muscle building aid despite this fact. 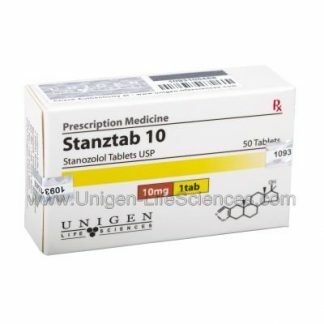 The anabolic nature of Stanozolol can be directly compared to Dianabol, but it does not have the same issues with water retention that Dianabol does. 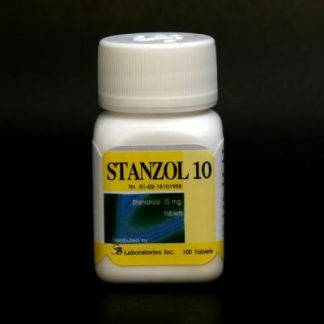 Another item of note to consider is that Stanozolol contains c17 methylation. 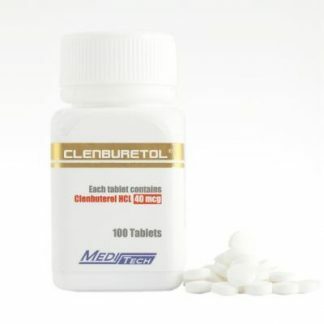 This is the same compound that is found within Dianabol that allows for use as an oral substance. 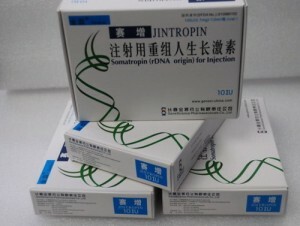 However, there are still a large number of injectable types of this testosterone supplement found on the market.